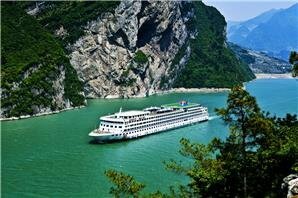 Cruise through the heart of China on the Yangtze. Whether you are looking for ancient history, urban wonders, picturesque landscapes, or cultural experiences; more and more world travelers are turning their toes towards China. 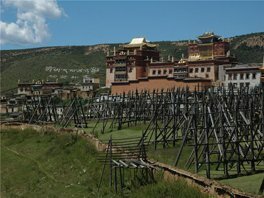 For first time travelers to this beautiful and historic land, here are some facts you may wish to know. The highlands and hill regions account for 65 percent of the country&apos;s total landmass, and there are more than 2,000 lakes dotting the landscape. The highest mountain peak is Qomolangma (Mt. Everest) in Tibet, the highest in the world, 8,848 meters above sea level. A cruise up/down the Yangtze offers unique encounters with China&apos;s rich cultural heritage as well as some spectacular vistas. Check out the 2018 Cruise Calendar to explore the Yangtze River, and to explore China&apos;s ancient culture. Most of China has a continental climate, though it has an ocean coast, and latitudes range from tropical to Siberian, meaning that temperatures and weather differ strikingly across the country. For example, northernmost Heilongjiang Province has long winters and short summers, while Hainan Island in the south boasts the exact opposite. 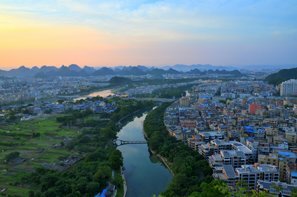 Likewise, the Huai River valley (between the Yellow and Yangtze rivers) is marked by distinctive seasonal changes, but the southern province of Yunnan is famous for its perpetual spring. 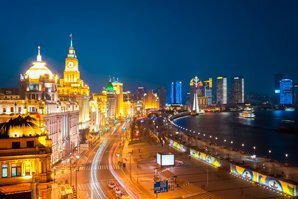 China&apos;s immense size and unique geography means that travelers will need to pay extra attention to climate and weather as they pack. Read more detailed information about China&apos;s weather here. 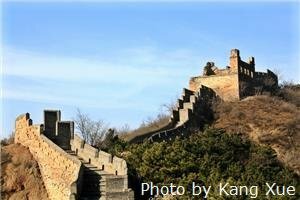 Since the 1980&apos;s, China has been drawing increasing amounts of Western visitors eager to explore its beauty and culture. 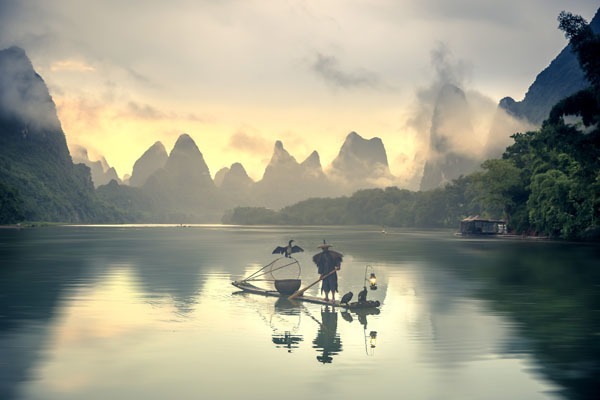 While there are some tips to make your first trip to China more smooth, most travelers find the country easy to navigate and well worth effort. Beijing, Shanghai, Guilin, Xi&apos;an, and Hong Kong are the five best-known tourist cities in China. Shanghai: Known as a city of commerce, Shanghai is China&apos;s largest and most prosperous city. It is often called "China&apos;s Gateway to the West" due to it&apos;s increasingly Westernized culture. Famous attractions include the newly built Disneyland Shanghai and the Bund. Xi&apos;an: A visit to Xi&apos;an is a journey into China&apos;s long history. Xi&apos;an served as capital for 12 dynasties over 1,000 years. The world famous Terracotta Army is located in Xi&apos;an as well as many other historical sites. 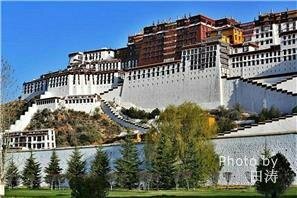 See China&apos;s Top Tourist Cities for more of China&apos;s top destinations. Despite government restrictions on the Internet, foreign media like movies, music, news, and sports coverage are becoming increasingly available in China as an inevitable consequence of economic development. While access to foreign media means that China is becoming more Westernized (or globalized), there are still big differences in culture. Visitors on their first trip to China should prepare for the infamous culture shock that comes along with any new adventure. See Chinese Culture and Developing China for more. 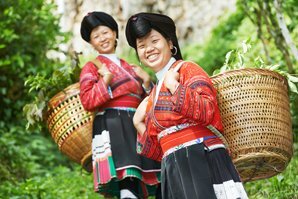 Let China Highlights help you plan your first tour of China today! Choose from our catalogue of featured trips to China&apos;s grandest sights or plan a unique journey tailored to your specific needs.